If you've been looking for a reliable dealership in the Matthews, NC, area, then we invite you to come to Volvo Cars Charlotte. 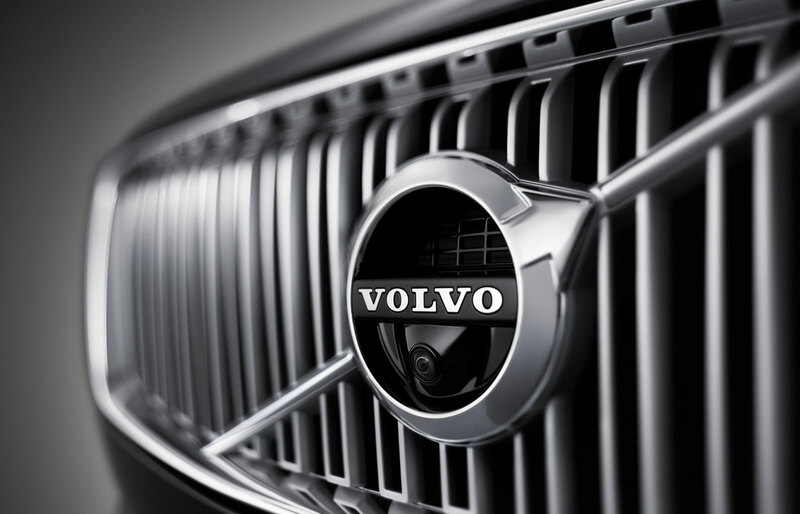 Whether you're looking for the latest Volvo models, trustworthy auto service, or affordable financing, you will find what you're looking for at our dealership. We are proud to serve Rock Hill, SC, by meeting all the automotive needs of our customers. Find out how we not only offer what you look for in a dealership but also additional resources and opportunities that offer even more convenience and opportunities to save. We spend a lot of time in our cars, so when you consider your next vehicle, what is important for your daily driving in the Waxhaw, NC, area? 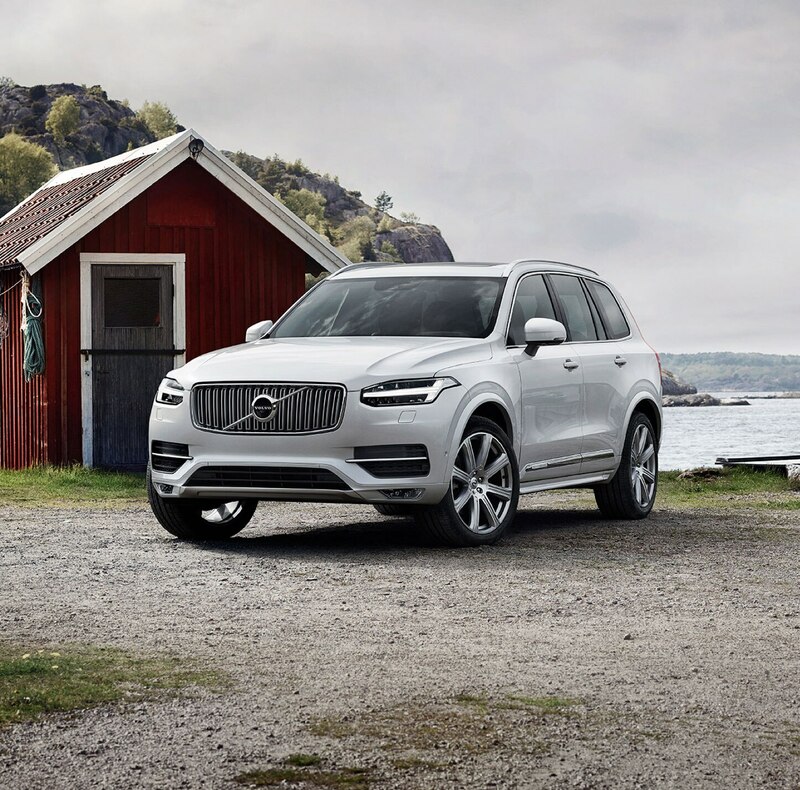 When you look through our large inventory of new Volvo models, you will be able to find the latest features that make your commute that much easier and more relaxing. Volvo is known for its safety, so our new Volvo models will give you the peace of mind and awareness you need when driving. If you're looking for functionality, family-oriented design, and elegant craftsmanship, then our selection of new XC60, XC90, and XC40 SUVs. Sedans are a great option for those that are interested in maneuverability, ride comfort, and striking appearances, and you will find that and more when you consider our new S60 and S90 sedans. You won't have to choose between additional practicality and sleek stylings when you choose one of our new V60 and V90 hatchbacks. 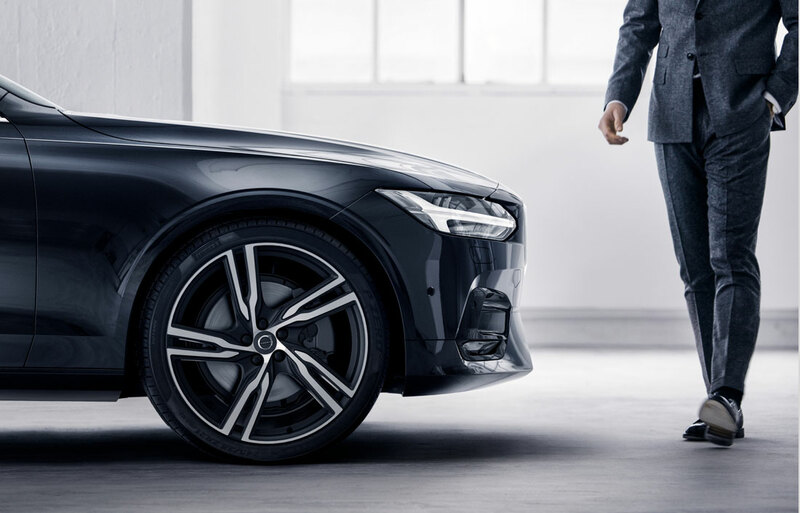 With this variety of new Volvo models, you will be able to find the right features and capabilities to match your lifestyle. If you want to save on the initial cost of your next vehicle, then buying used is a smart option. Not only can you expect a large selection of used Volvo models in great shape, but you will also find that we carry models from many other automakers. By having more body styles and features within your price range, you will be able to find what you're interested in. If you have any question about the quality and history of our used inventory, then just select the free CARFAX® vehicle history reports. These reports allow you to view important information about the vehicle's past such as the odometer reading, past damage, and much more. Buying used isn't the only way to save money. By financing with us, you will find that we can help you discover affordable financing that makes it easier to afford the features that you want for your driving in the Fort Mill, SC, area. With the right lease or loan, you may find that affording a higher trim level or more available features is easier than you thought. In addition to the expert financing help that we offer, our online financial resources make it possible to save time and prepare. By filling out our online finance application, you can pre-qualify for financing and have a better understanding of what your finance options are. You also have the opportunity to discover the value of your trade-in vehicle and save yourself time financing on site. When it's time for your next service appointment or replacement part, you don't want to bring your vehicle just anywhere. When you bring your vehicle to our service center, you will find a state-of-the-art facility and skilled technicians that ensure speedy and effective service. If you need a replacement, allow us to find the right part for your vehicle and expertly install it. Keep an eye out for specials that allow you to save on your next service or part. If you're ready to have all your automotive needs met, then come to our location and experience all the exciting opportunities that we offer. We look forward to hearing from you!